The Rev. 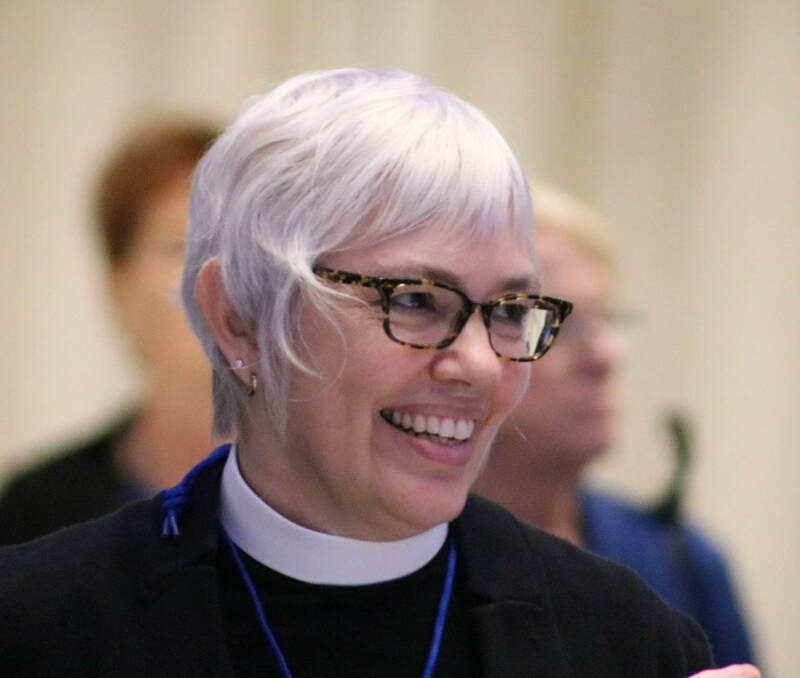 Anne Kitch, Class of 1995, has been called as the new Rector of St. Luke’s Church, Phillipsburg, N.J. She will be with the parish for Holy Week, and will begin full time ministry on May 1, 2019. Kitch currently serves as the Canon to the Ordinary in the Diocese of Bethlehem, PA. Ordained in 1995, she began her ministry at St. Peter’s Church in Peekskill, NY and later became the Canon for Lifelong Christian Formation at the Cathedral Church of the Nativity in Bethlehem, PA. She has been on the staff of the Diocese of Bethlehem for the past 11 years serving in a variety of capacities including formation, transition ministry, congregational visioning, and leadership development. Kitch is a member of the Executive Council of the Episcopal Church and serves on its Finance Committee. She grew up in the Episcopal Church and experienced a call to ministry as a young adult while serving as a youth minister. She majored in English at Carleton College, and received her MA in Education from the University of St. Thomas, before attending General. Kitch loves preaching, teaching, working with people of all ages, and visioning how the Church can be a vibrant witness for the love of Jesus in the world. She is the author of several books in the area of Christian Formation including The Anglican Family Prayer Book and Taking the Plunge: Baptism and Parenting and blogs at SacredStumbling.blogspot.com. Her husband, James Peck, is a Professor of Theatre at Muhlenberg College in Allentown, PA. They have two young adult daughters.